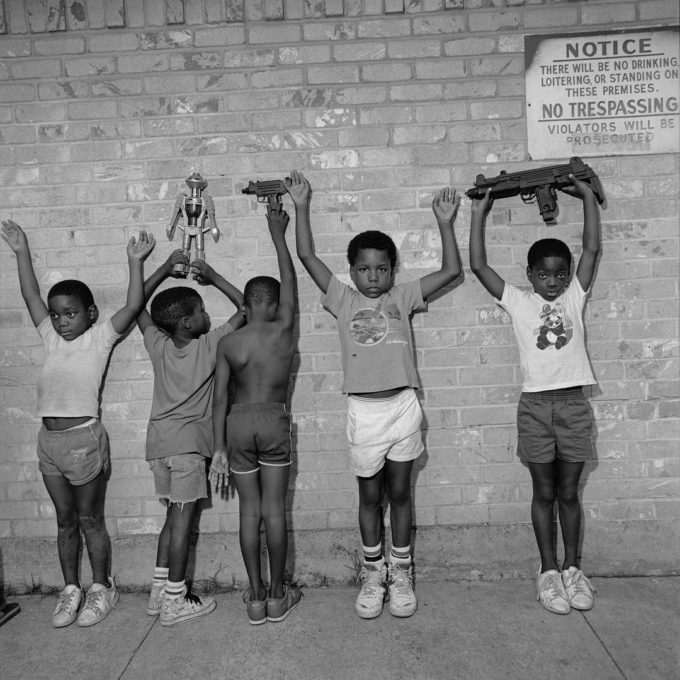 Fans have been waiting eagerly for Nas to release a new album. His last one, Life is Good was released six years ago in 2012 via Def Jam Records. There was a lot of excitement when Kanye West announced last month that he would be producing the Queens legend’s new project in its entirety. When ‘Ye announced the release of June 15th, not many were sure if it would arrive on time but here we are. The album is being released through Mass Appeal’s new distribution deal with Universal Music, in collaboration with Def Jam. A few hours before the official release, we have the official artwork for the LP which you can see above. We also know now for sure that it is called NASIR.